Discussion in 'PRS News' started by xjbebop, Jan 3, 2017. Matty_B_1966 and David Beckum like this. I've been waiting. I like that pickguard. I've always really liked these - but the saddles have concerned me. I would love to hear some of your experiences with them and that bizarre pickup. So both the Vela and the Holcomb sig say they have a "plate style" bridge, but this looks entirely different from the Holcomb's. How come? I would have liked Satan's Vela, too. The top would have been other worldly and the pickups would be HOT! 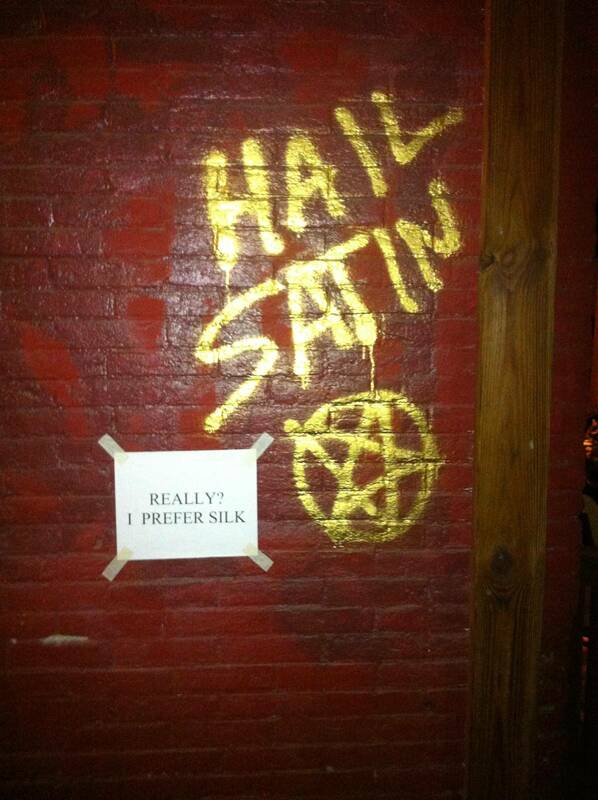 Satin is good, too. Should read: "Really? I prefer gloss." well, the bridge pup in my prototype IS hawt!